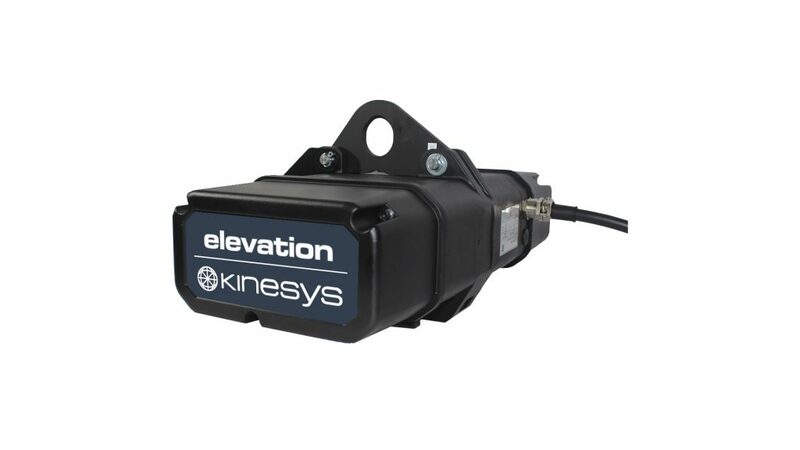 After many years of trusty service, we are retiring our Elevation Liftket Chain Hoist and launching a new and improved Elevation Hoist. 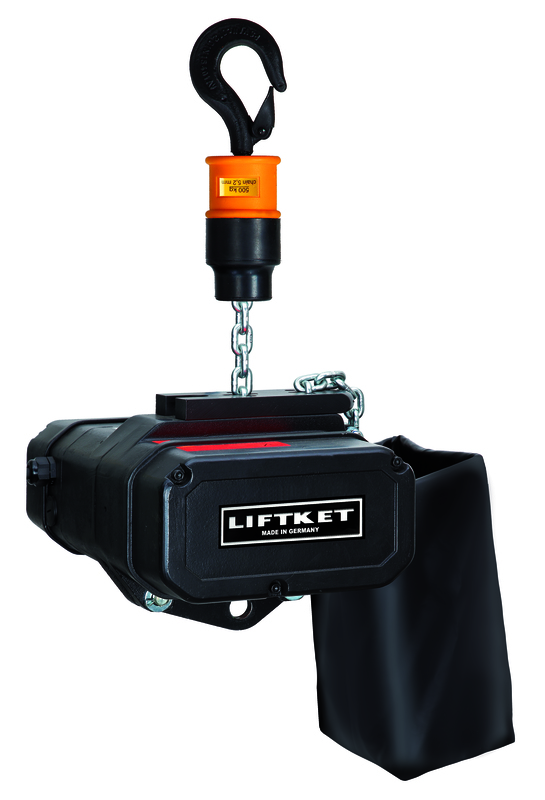 Liftket are replacing the body style that we currently utilise with a new style based around their Stageket hoist. 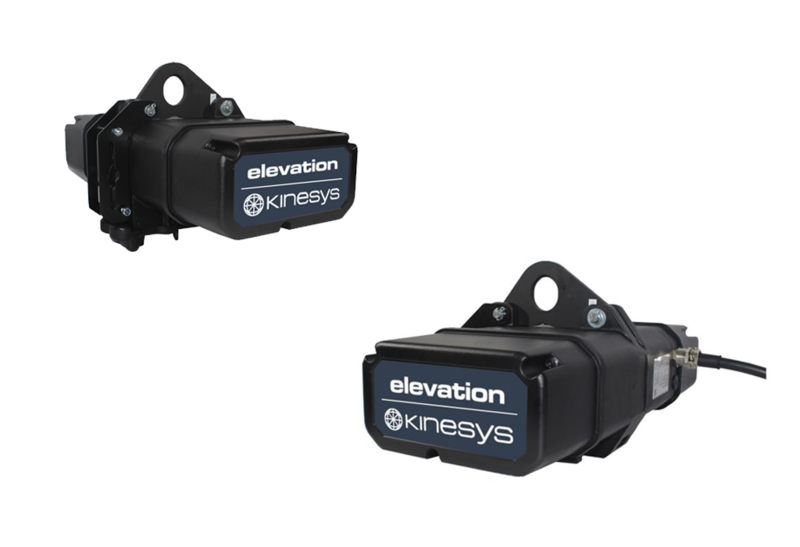 This change will be incorporated into our forthcoming Elevation Hoists, capitalising on the benefits of the latest manufacturing developments. The hoist will also share a lot of mechanical parts with our top of the range ApexHOIST 500 model. Dimensioned drawings for the new hoist can be downloaded below. 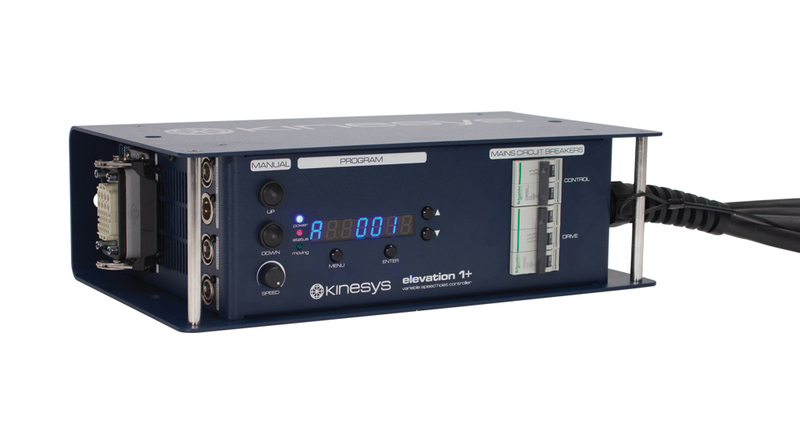 Externally the hoists are practically identical, with only a slight difference to the dimensions, and an updated chain bag bracket.